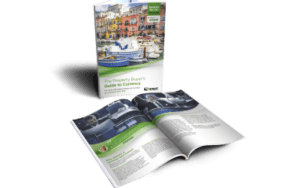 Even after Brexit, British buyers will still have the right to purchase property in France – just like other third-country nationals like Australians. 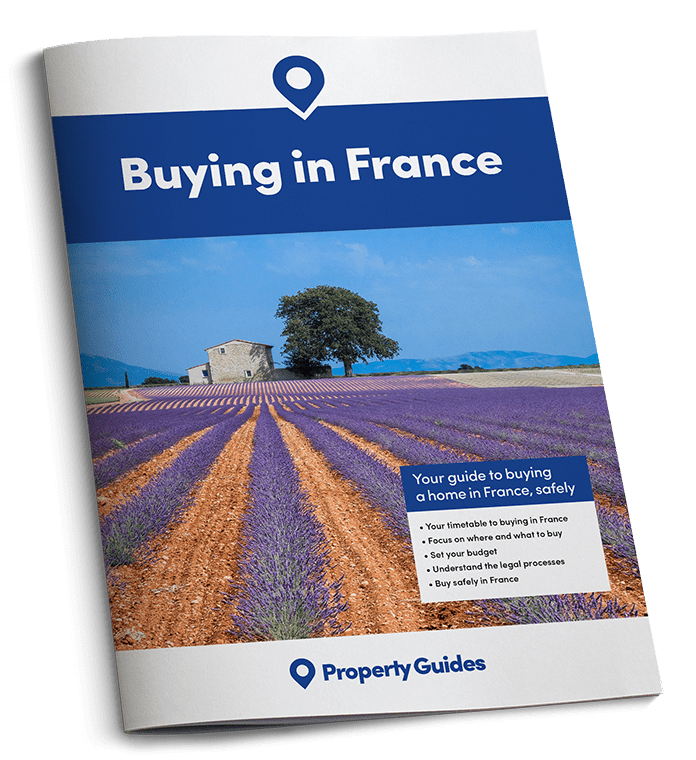 However, the legal process of buying a house in France is different, so you need to know what to expect. We’re looking at the key steps, from involving the notaire to signing the acte de vente. The first step in the legal process of buying a house in France is, naturally, to find a lawyer. They’re not obligatory, as you will have the notaire helping you and the seller, but it is highly recommendable to use their expertise both for the purchase and advice on taxes and inheritance. It’s also important to note that with property searches (see point five), they don’t typically include planning permission – so it can be helpful to have a lawyer to instruct to do this. We have a number of trusted, bilingual contacts in the industry, whom we can provide you with an introduction to. Simply fill in our enquiry form with your requirements or give us a ring on +44(0)20 7898 0549. You’ll often need to sign a bon de visite with your agent – this is an important part of the legal process of buying a house in France. 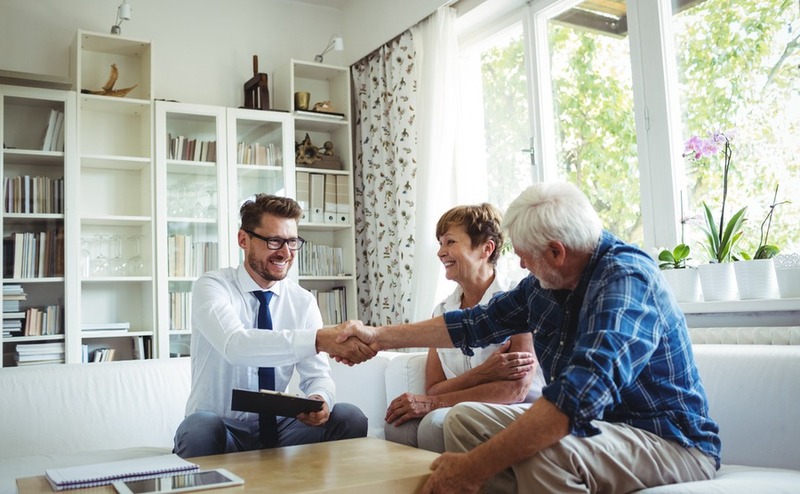 If you are buying through an estate agent, you may be asked to sign a bon de visite. This is normal practice in France and simply means that should you decide to proceed with a purchase, you will make the offer through them and not go off with another agent or privately approach the vendor. It is no commitment to an actual purchase. You can make an offer just as you would in the UK and the agent must put that forward to the seller. Once your offer has been accepted, a notaire must be appointed to take care of the legal process. The buyer can choose his own notaire and the seller may have his own too but the buyer pays the notaire’s fees. Note that where two notaires are involved, the fees are no greater; they are shared by the two notaires in this case. If you’re going to purchase in France soon but still have questions, make sure you get your tickets to Your Overseas Home. It’s the property show intended specifically for serious buyers, with expert exhibitors on hand to answer your queries. The notaire will draw up the compromis de vente after obtaining all personal information from both parties, the diagnostic reports and if applicable, a list of furniture. This is signed by both parties. You do not have to be present in France for this; the notaire can prepare a “procuration”, power of attorney, to enable him to sign on your behalf. The ten day cooling off period then starts. If the buyer does not pull out of the sale, he must pay normally 10% deposit which is kept in the notaire’s client account. After the ten day period is over, the buyer would forfeit this deposit if he pulled out of the sale. These are clauses inserted into the contract to cover the buyer in case they are unable or unwilling to proceed in certain specific circumstances. The most common are related to the buyer’s finances. However, they could include a clause stating that the purchase will only proceed if building improvements will be allowed, or if the buyer is applying to put a swimming pool in the garden, for example. Once the compromis de vente is signed, the notaire will start carrying out searches on the property including Land Registry rights to ownership, boundaries and the like. In France the searches don’t include looking at any private planning permissions that may be in existence close to your house. Every property is offered first to the local Mairie who have to respond within two months. You can ask at the local Mairie about any regional planning applications that may exist near the property you are buying. It usually takes two to three months to get to this final stage when you become the proud owner of your new French property. The acte is signed at the notaire’s office and the buyer must ensure the full funds are in the notaire’s client account at least three days ahead of the date of the signing. Again, if you are unable to be present, a procuration (power of attorney) can be prepared for you. Your estate agent will arrange for the transition of the utilities to your name, read the meters on the day of signing and safeguard the keys. Note that regarding the two property taxes, taxe d’habitation and taxe foncière, the former is paid by the owner of the property on 1st January so if you are buying a property at any time after this, you will only be liable to start paying this the following year. The taxe fonciere is paid around October each year for the following year and this means you will reimburse the seller from the day you buy the property. The notaire will handle this and give you a final account for your file. You will receive an “attestation” of purchase which proves you are now the owner of the property. The actual deeds will be sent to you several months after the purchase.